Every business is faced with complex regulations and judicial opinions, which are constantly evolving, for how employees are hired, supervised, promoted, paid, disciplined and separated from their employment. We have developed expertise with advising employers on how to successfully comply with federal and state law to avoid litigation. 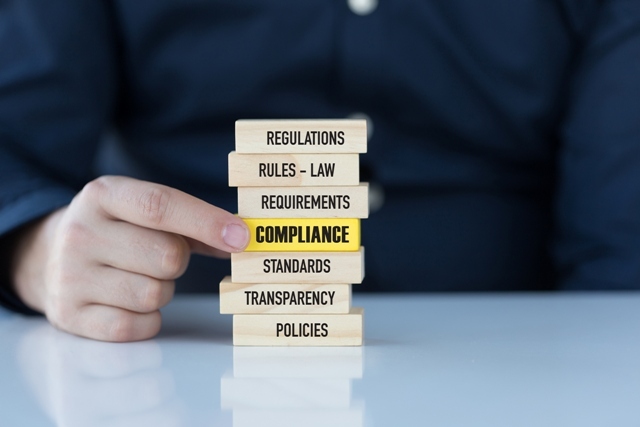 We routinely advise companies on how to tailor policies and procedures to ensure compliance, which allows our clients to focus on growing their business, not litigation. In the event the company becomes involved in litigation, we are experienced and efficient advocates who are able to find cost effective solutions to a multitude of issues. We routinely handle matters involving alleged wrongful termination, discrimination, and violations of the Fair Labor Standards Act (FLSA) and Family and Medical Leave Act (FMLA). We have successfully obtained dismissals of numerous EEOC complaints, defended investigations from the Department of Labor and National Labor Board and defeated attempted class actions alleging improper pay practices. Our clients take comfort in the knowledge that, in the event a lawsuit is filed, we will protect them at every step of the process.